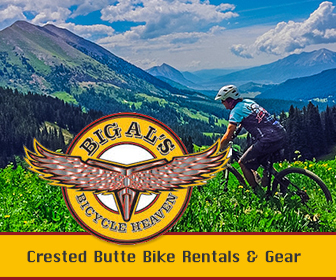 Both recreational and medicinal marijuana are available in Crested Butte. You don’t need to be a resident, however you must be 21 years or older with government-issued identification (drivers license or passport). 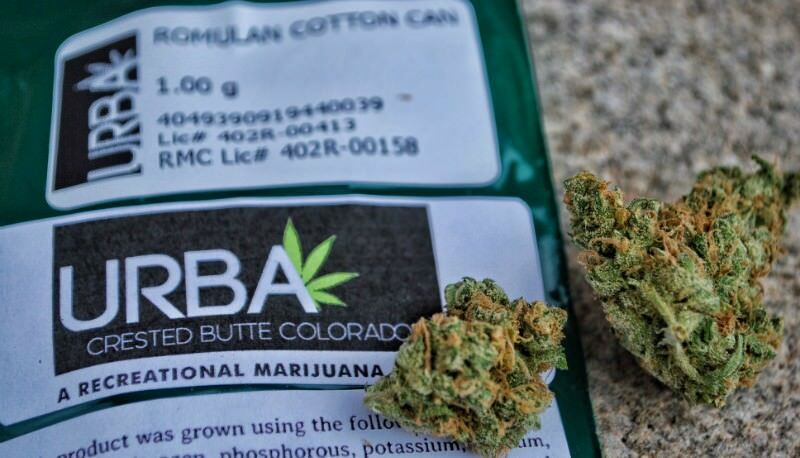 Any adult is allowed to purchase recreational marijuana up to 1 ounce, with non-residents of Colorado restricted to purchasing ¼ ounce (7 grams) in a single transaction. 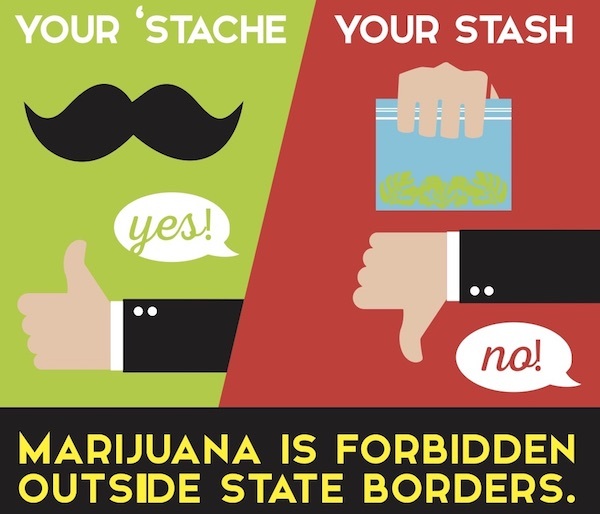 Residents and out-of-state visitors are both allowed to possess an ounce. 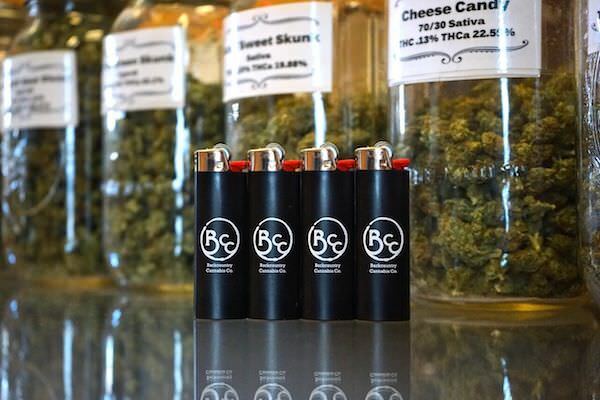 Pick your favorite Crested Butte dispensary where you can legally purchase your THC products and enjoy. For more information regarding marijuana laws in Colorado, visit GCSAPP. 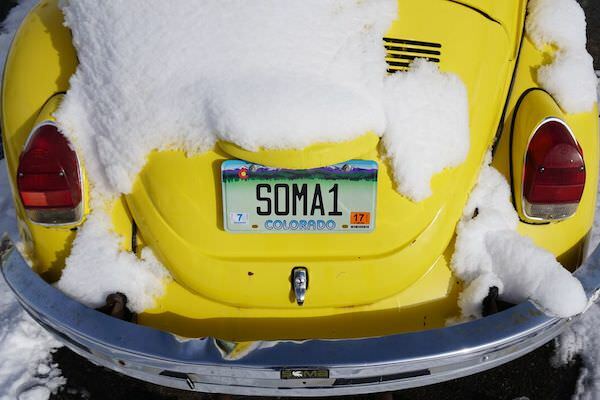 Crested Butte’s destination for recreational marijuana is open to the public with free wifi, a large selection of edibles, tinctures, top shelf marijuana, hash, and concentrates. All herb is grown 100% organically without the use of any pesticides. Read the full profile here. 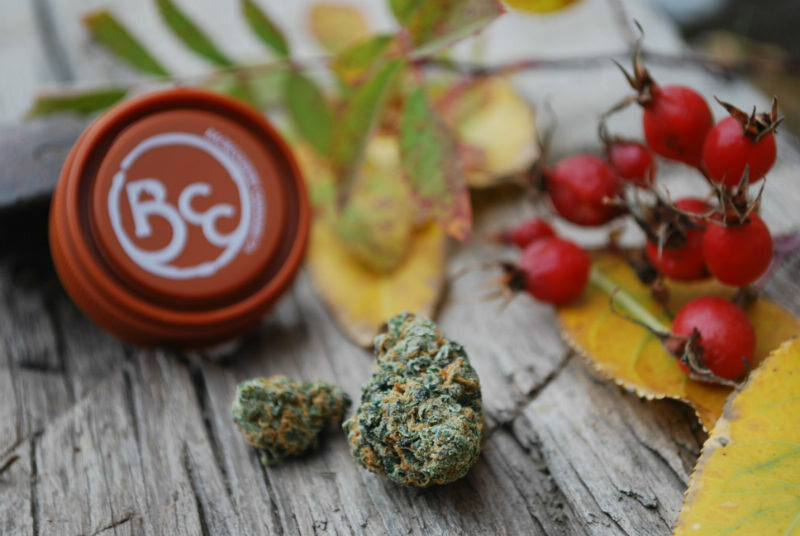 Formerly Crested Butte Wellness Center, Backcountry Cannabis Co. offers great prices and a wide variety of product. 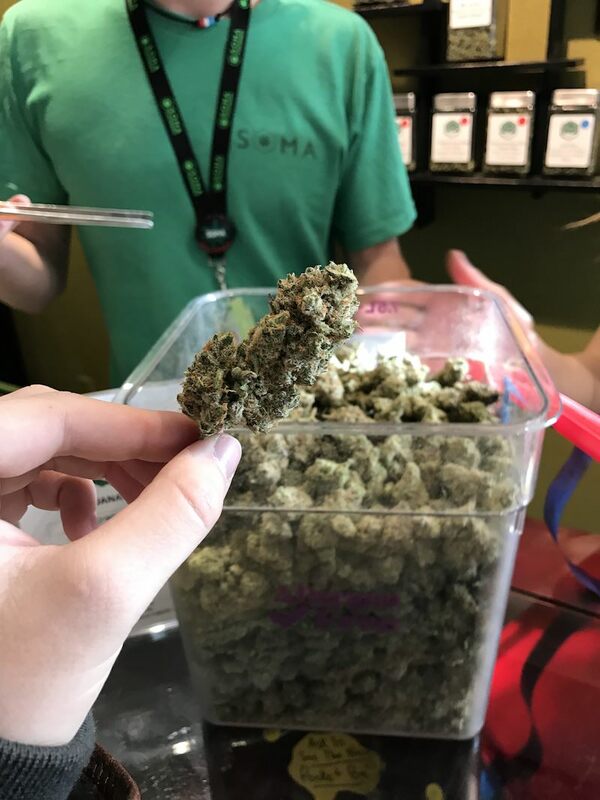 Located in the same spot with the same friendly and knowledgable budtenders who don’t mind going through their products with you. If you’re in the area, ask about their “fat sack” 1/8th. 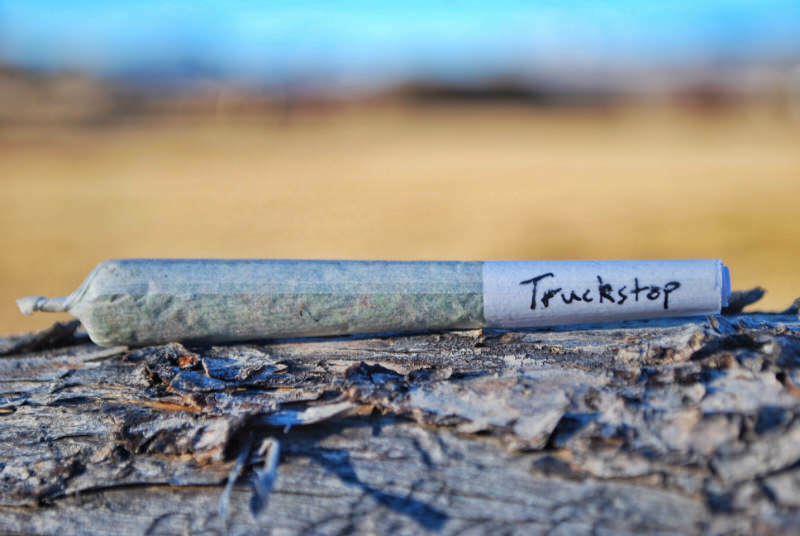 If you’re enjoying yourself, we’ve picked our top strains from our favorite shops. 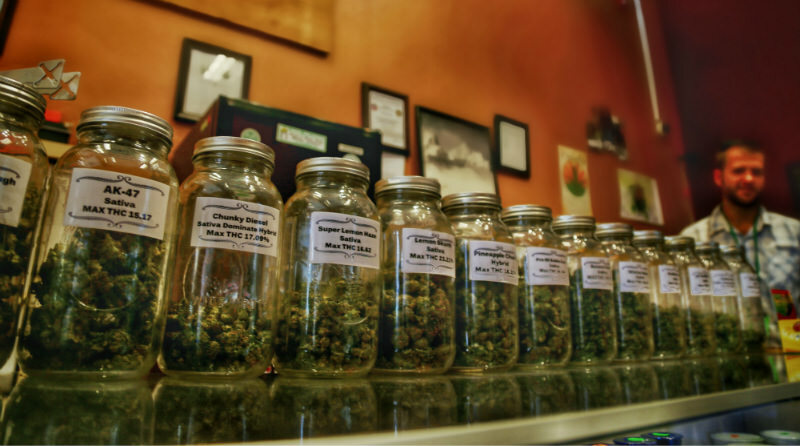 Check it out: CB Marijuana Top Choices. 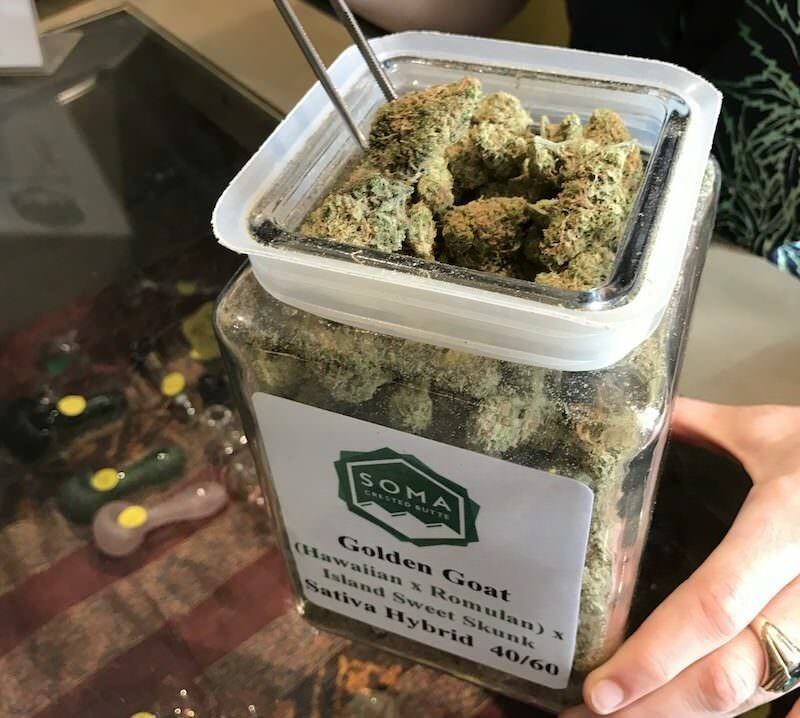 There are many different forms of marijuana for sale including: hash, hash oil, kief, edibles (such as baked goods, candies), THC capsules and a wide selection of seeds. Smoking is restricted to private property (don’t consume anything at the store either) and user discretion is advised. The purpose of the Gunnison County Substance Abuse Prevention Project (GCSAPP) is to provide comprehensive evidence-based prevention education from birth to age 21, increase awareness about underage drinking and illegal drug use and decrease underage access to alcohol and marijuana so youth can become healthy, stable and productively involved in their communities.